Depart the UK on your chosen scheduled flight to Los Angeles. Upon arrival collect your rental car and proceed to your chosen hotel. Take the day to explore the many sights and scenes of Los Angeles area, Beverly Hills, Hollywood, Malibu or Marina del ray the list is endless. An early departure will take you via the shores of Lake Mead to Zion National Park and up to Bryce Canyon for the next two nights. Bryce Canyon is known for its spectacular hoodoos, fiery colours, and endless vistas, but when the sun sets upon the canyon another impressive scene takes the stage. Bryce Canyon has some of the darkest, starriest night skies in the country, boasting clear mountain air and a location far from city lights and other light pollution. 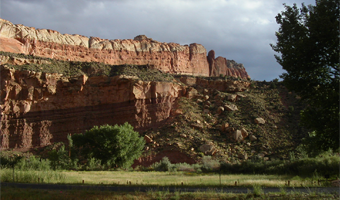 Named for the enormous rock ridge that runs more than 150 km through it, Capitol Reef is a very peaceful National Park with several hiking trails and scenic winding drives. 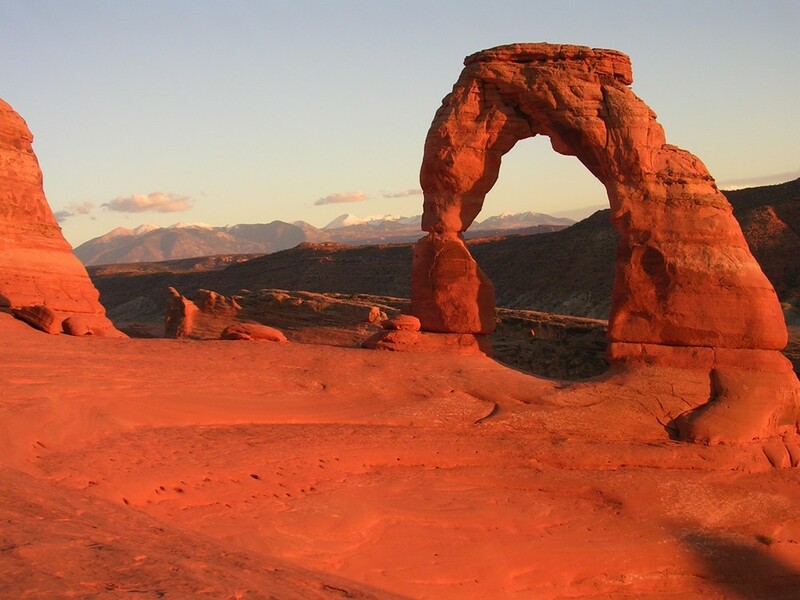 2 nights in Moab will give you plenty of time to drive down to the Canyonlands National Park and spend a day visiting Delicate Arches National Park. There’s a wide range of activities to be enjoyed here including horse riding, rafting down the Colorado River, boating, four wheel drive tours, hot air balloons and of course relaxing in the bar of your hotel with a sundowner watching a spectacular sun set. Some of the best scenery in the southwest can be viewed on your journey from Moab to Monument Valley so take some time to enjoy it, there are plenty of photo opportunities and trails to break the journey and stretch your legs. Many parts of Monument Valley are best viewed by taking part in one of the escorted jeep tours offered with a Navajo Indian guide. Having marvelled at the splendour of Monument Valley it’s now time to admire the spectacle of Lake Powell. Lake Powell a stunning destination and the second largest reservoir in North America, the lake is 186 miles long with 1,960 miles of shoreline. Hundreds of side canyons, inlets and coves sheltering Indian ruins and natural wonders make Lake Powell a paradise for house-boating, photography, and general exploring. A boat trip across this spectacular lake is a must during your stay here. 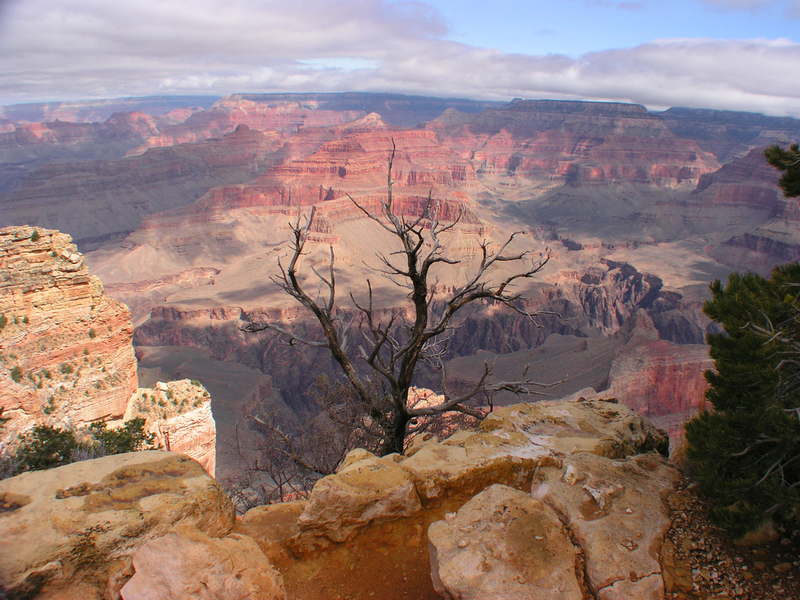 After watching the sunrise over the Grand Canyon drive south to the traditional, and oldey worldy, town of “Williams “ complete with The Grand Canyon Steam train, spend some time here before you continue on to Sedona. Often called “Red Rock Country” Sedona is a picturesque city surrounded by red-rock monoliths named Coffeepot, Cathedral, Thunder Mountain and stunning Oak Creek Canyon a breath-taking chasm that can only be described as wildly wonderful. By day Scottsdale’s year round sunny skies, and lush desert setting, create an ideal backdrop for outdoor adventures, championship golf, relaxing spa treatments and upscale shopping. By night, acclaimed chefs, art walks and dozens of wine bars, lounges and performing arts venues await. And, throughout your stay, the luxurious resorts and hotels will pamper you with exceptional customer service for which Scottsdale is so well renowned.